This supper is a real “no fuss” kind of meal: Toss a few things together on a baking sheet, throw it in the oven, and come back 30 minutes later to find a delicious supper that your entire family will love. Add all ingredients to prepared pan; toss to fully coat sausage and vegetables. Spread into a single layer. Bake for 30–40 minutes, stirring halfway through, until the sausage slices are browned and caramelized. Serve on baguettes, if desired. For best results, enjoy immediately. 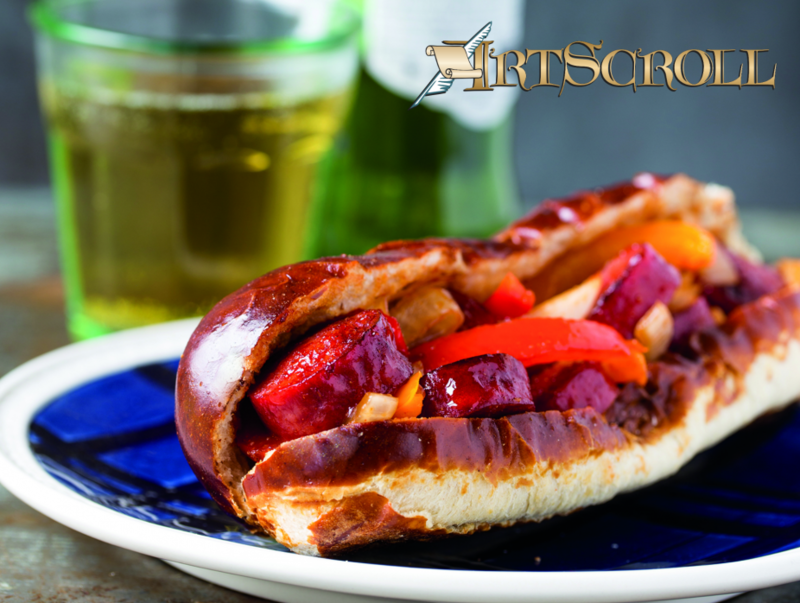 You can slice the sausage and vegetables ahead of time; store in the fridge in individual bags until ready to cook. To reheat leftovers, place on a baking pan in a single layer and bake, uncovered, at 350 degrees Fahrenheit until heated through. Not a big fan of barbecue sauce? 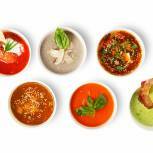 Substitute another type of sauce, such as teriyaki sauce, sweet chili sauce, or duck sauce. 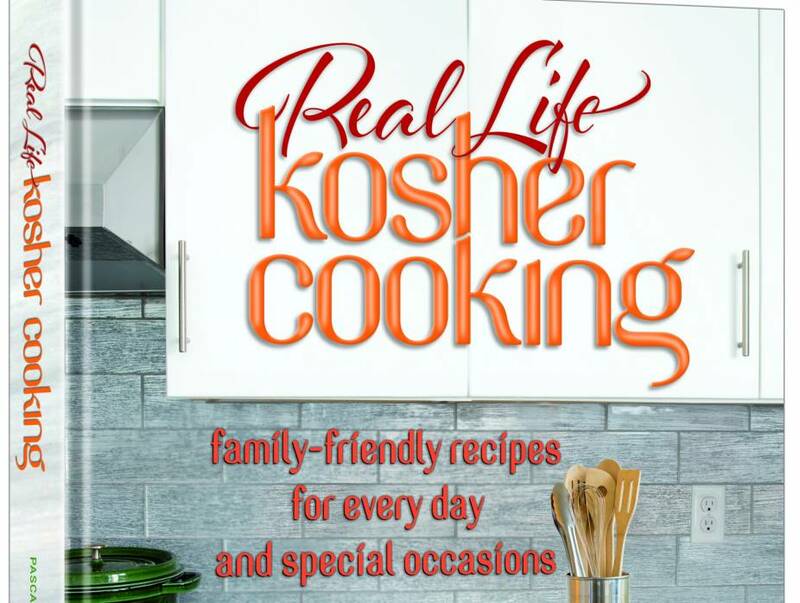 Reproduced from Real Life Kosher Cooking by Miriam Pascal with permission from the copyright holders ArtScroll/Mesorah Publications, LTD.